Man With A Van Service: Supreme Man & Van. Move From £39. We are London’s number 1 man and van service. Hundreds of happy customers. Whatever you need to move we can make the job as seamless as possible. With supreme man and van we’ll aim to take away the stress of moving and make it as easy as physically possible. With our platform simply fill in the details required and we will aim to give you instant man and van prices. We will either email you a quote or call you you depending on what you have requested. No matter what you need to move, whether it’s a single bed, a large office or even a whole house our transport professionals will have all the equipment to get their job done to the best possible standard. 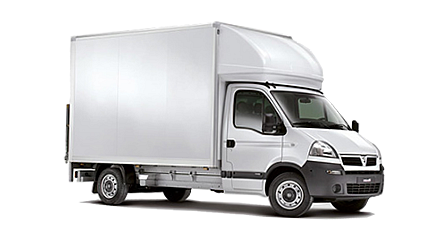 We also have a range of vehicles so if you have a smaller or a larger job we have the right van to fit. 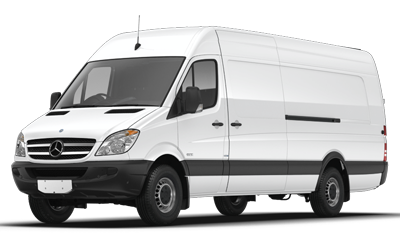 We have Transit vans, Sprinter vans and Luton vans. 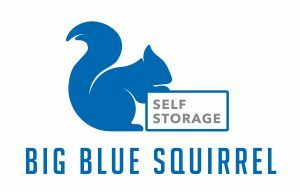 So rest assured we will move you efficiently. Hire the right man with a van company! Let Supreme’s man with a van moving service look after any moving requirements you may have. We operate at the best level possible at some of the most competitive prices. We operate in London but can also move you to / from anywhere in Europe to anywhere in London. Our expert movers are continually working in and around the UK so if you are looking for the best man and van hire services near you then look no further. With our moving service we’ll give you peace of mind. We have goods in transit insurance meaning if something does get broken our insurance will cover this. All of our staff go through various checks such as CRB checks to ensure you are safe hands. Also of our movers have are equipped with the best tools and protective gear this to ensure you move your goods safely and securely. Partnered with London Handyman Company; Portico.